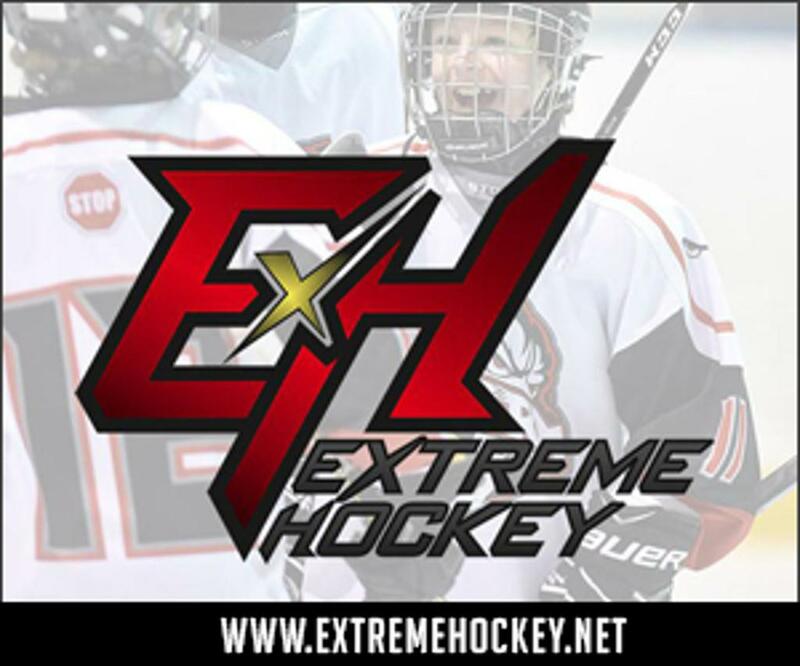 New to this season, PSMHA has rolled out full season schedules. Teams received their schedules back in mid-October allowing teams to plan there entire season accordingly. 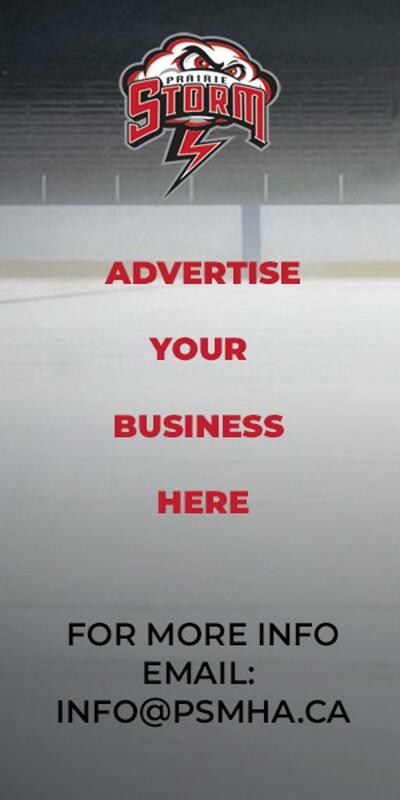 Currently, for the regular season (October 1st - March 15th), PSMHA has assigned a total of 1,674 hours out of a possible 1,708 assignable hours. That works out 98.25% ice utilization. 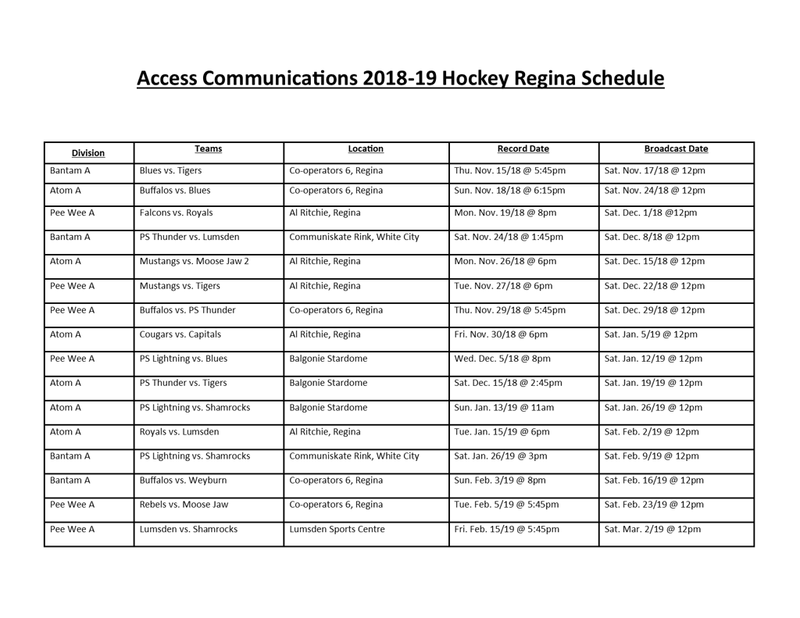 Access Communications has released their schedule for broadcasting Hockey Regina games. 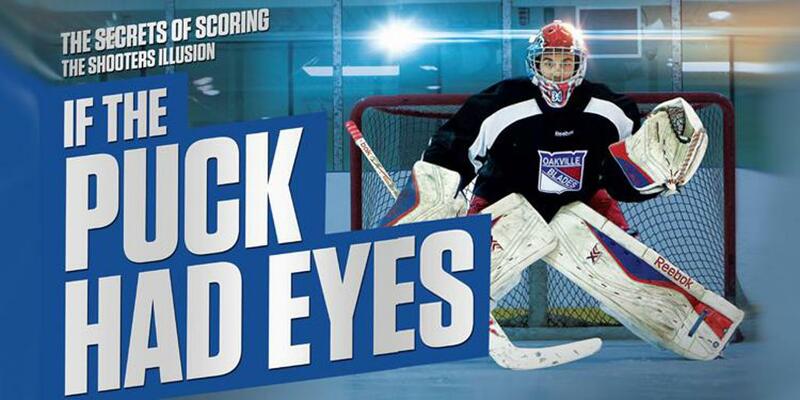 Some of these games will include PSMHA teams. 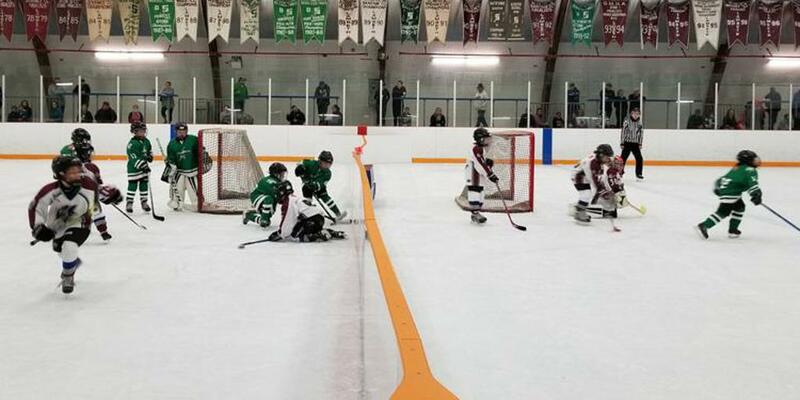 PSMHA hosted SHA Cross Ice Initiation Jamboree in Balgonie on Saturday, October 27th. We would like to thank Saskatchewan Hockey Association along with coaches and players and families for an great day! Tom Renney, Hockey Canada CEO talks about the success of World Girls’ Hockey Weekend and the importance of the continued growth and development of the women’s game, ahead of the 2018 4 Nations Cup in Saskatoon.